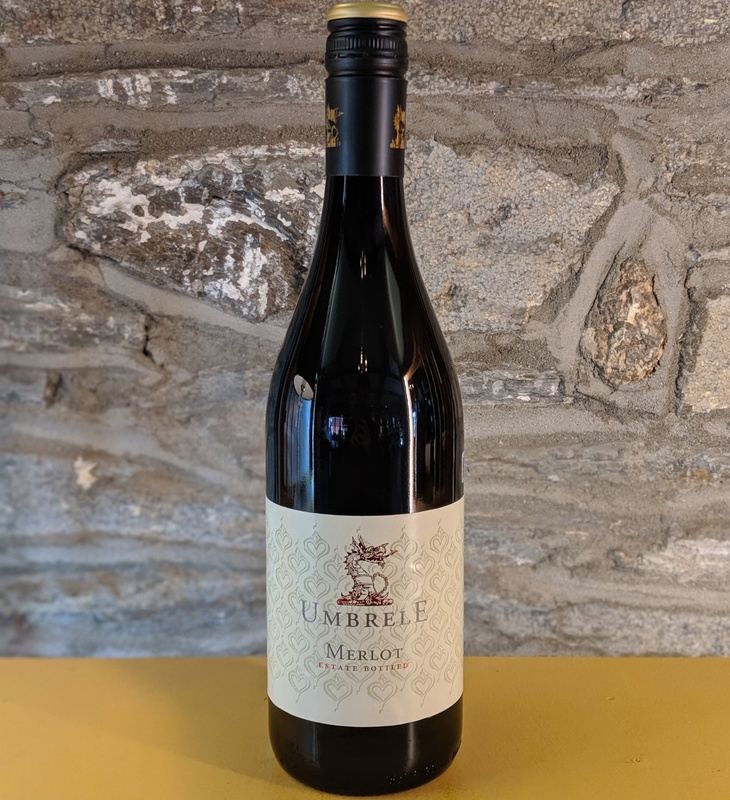 Umbrele, the Romanian word for shadow refers to the Carpathian Mountains which dominate the landscape and cast a shadow over the region where Umbrele wines are grown.<br> A dark violet colour is well complimented by rich aromas of dark fruits, plum and blackberry, with notes of spice and a hint of vanilla.  Medium bodied, but full of jammy fruit flavours- black current, even a hint of dark chocolate, with warm tannins and a fine finish. Umbrele, the Romanian word for shadow refers to the Carpathian Mountains which dominate the landscape and cast a shadow over the region where Umbrele wines are grown. A dark violet colour is well complimented by rich aromas of dark fruits, plum and blackberry, with notes of spice and a hint of vanilla. Medium bodied, but full of jammy fruit flavours- black current, even a hint of dark chocolate, with warm tannins and a fine finish.